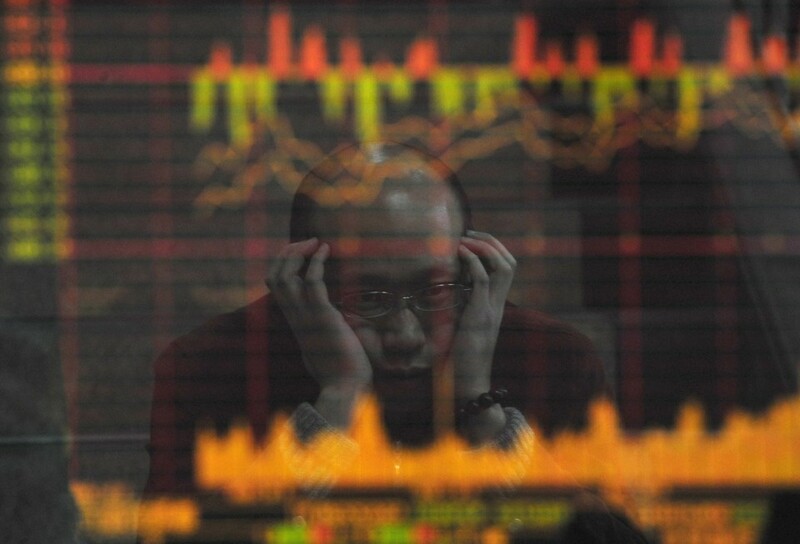 China’s Shenzhen stock market is down over 30%. This bubble burst has a lot in common with other market bubbles: a rapid rise, a surge of retail investors, buying with borrowed money. Stock markets go up and down, and few corrections kick off Great Depressions and Great Recessions; but, China’s market is immense. The value drop is about ten times Greece’s economy. So, even if the effect is only one-tenth as bad based on money, China’s stumble can still be as bad or worse than what’s happening in Greece. Various measures are being put in place to ease the interruption, but the correction may be a necessary reaction to the exuberance that created the bubble. Both situations are dynamic. A scary kind of race is unfolding.